Food shoppers can get ready to pay even more for beef this year. USDA’s Gary Crawford reports. Farm Bureau leaders across the state are preparing to contact their lawmakers in Nashville and Washington on the issues that effect their livelihood. The state’s diversity in wildlife is dependent on the partnership with farm and rural landowners. 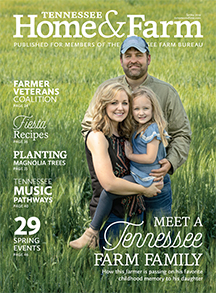 Fentress County farmer Jim Bledsoe is now the farmer’s voice on the Tennessee Fish and Wildlife Commission. 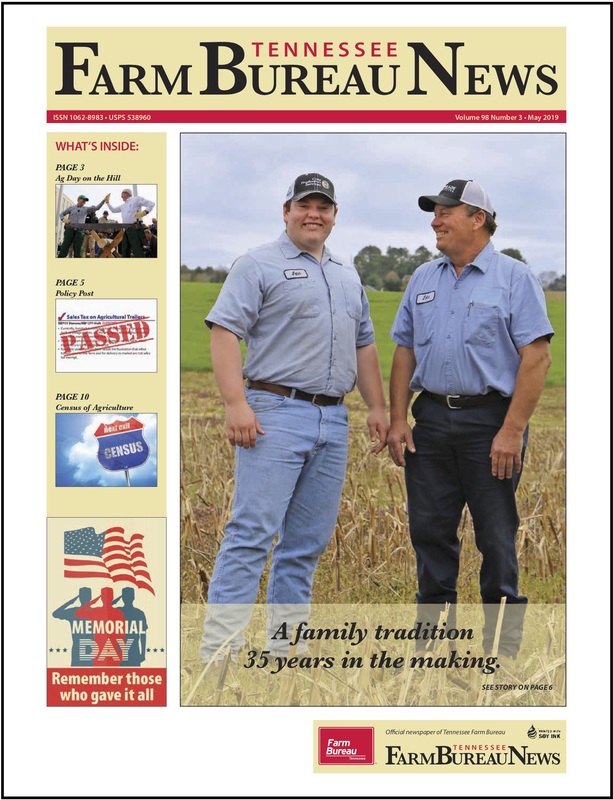 Tennessee’s poultry industry has expanded in recent years to be valued at $4.8 billion and that’s helping family farms stay on the farm. This year the groundhog did predict an early spring, but how accurate is the groundhog in predicting the weather. Gary Crawford has this report. Tennessee state FFA officers have been traveling throughout the state on their Goodwill Tour during National FFA Week. Tenn. Titan’s play-by-play announcer Mike Keith recently spoke to Tenn. Young Farmers & Ranchers attending their annual TN Young Leaders Conference in Franklin.